Oral Health, Nutrition and Sport are the three main points of the project Dr. Amigus directed to students of "span and means" to which these interiorizem, since early, habits that can provide them with a healthier life. Through a different day with activities carried out by employees of the Clinic, children deepen their knowledge and have fun learning a bit more so they can, in future, be young people/adults with a healthy lifestyle. 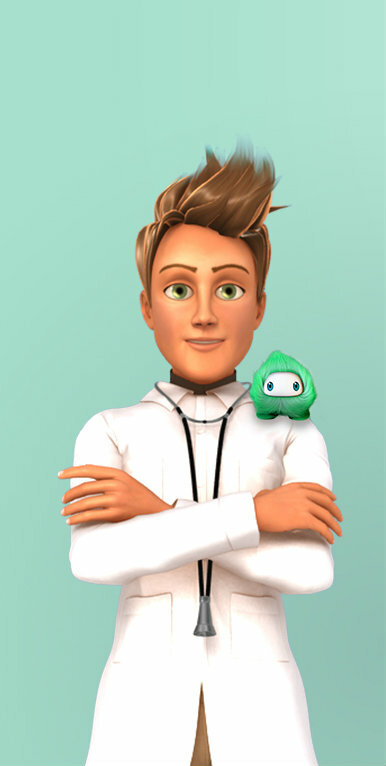 For example, the demystification of the consultation of dental medicine and of the "problems" associated with the oral cavity, as well as the stimulus for techniques and materials that contribute to a correct oral hygiene, allows children to realize the importance of taking care of your teeth daily. As the supply concerns, sometimes, the choices are nutritionally unbalanced and inadequate to the needs of children. Taking on the wheel of foods, smaller ones are encouraged to choose the foods that make them stronger and healthier. At the same time, the practice of sport cannot be forgotten in the fight against sedentary lifestyle, being that run, jump, play, will always be an option beneficial for children. Collaborating with the educational institution, dr. Amigus reach for the well-being and harmonious and balanced development of children. Prevention remains the best solution for achieving a healthy life. 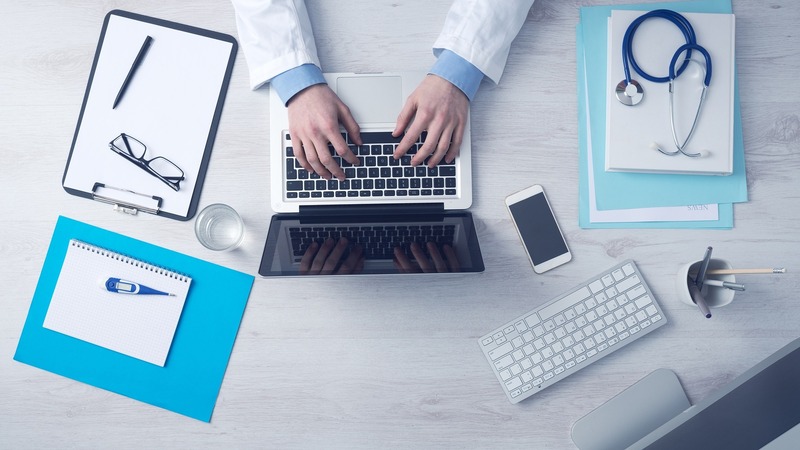 In this sense, the network of clinics, which integrates the Medical Center of busts, the Clínica do Cértoma and the Clinical Center of Cacia has a health care plan that focuses on provision of health care guided by quality, at an affordable price. 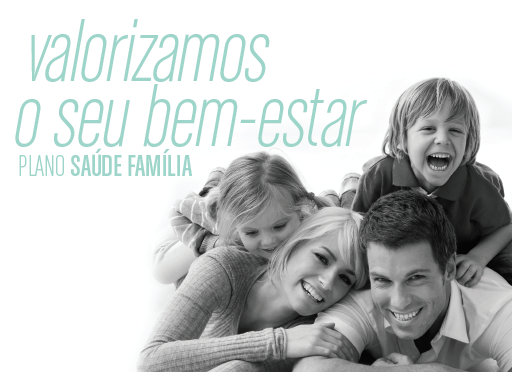 The "InvestSAÚDE" was created in you and in your household, allowing access to a comprehensive and streamlined through a set of advantages, promoting the well-being of the whole family. At its disposal, in three clinics, has the best medical care. When presenting the card "InvestSaúde" at the reception, the principal recipient enjoys an up-front discount of 10% on the final value of the query of any medical specialty. The relatives ascending or descending (parents, grandparents, combine and children) receive a 5% discount. The acquisition of the card does not have any payment of monthly fees associated. A life with preventive habits is more healthy. One of the pillars to a healthy life style is the practice of sport. At athletes, the Clínica do Cértoma created the Health Plan "Play Again". Strong means of prevention of diseases, the sport has been gaining more importance in society, it is essential to the health and well-being. Directed to athletes of clubs/sporting institutions, the "Play Again" is a plan to think also of the health of their closest family members. Through the acquisition of a card, delivered to the club/sports association, each athlete has a direct discount on queries of various specialties of the Clínica do Cértoma . With the presentation of the card "Play Again" the athlete get 10% discount, while the relatives descending and ascending (parents, grandparents, combine, sons and brothers) receive a 5% discount. Your health is our first plan. The ImplantCARE is a partnership project directed to patients residing in other countries, focusing in the area of Dentistry, more specifically in the service of implantology. Quality and rigor demarcate the work done by the medical staff specialized in the area of implantology. Nowadays, the placement of dental implants has advantages in functional and aesthetic, contributing positively to the increase of self-confidence of the patient. Led by João Pedro Soares de Oliveira, dentist post-graduation in IMPLANTOLOGY by CEOSA - European Laboratory of Orthodontics (Madrid), also incorporate the team of implantology physicians dentists: André Silva, formed by Plénido Dental Clinic - floating in space, and Agnelo Silva, formed by CESPU (Cooperative Education Polytechnic and University). After an initial assessment, is performed the medical diagnosis and prepared the plan of treatments. Plane that includes the placement of dental implant and rehabilitation with the placement of the crown over the implant. 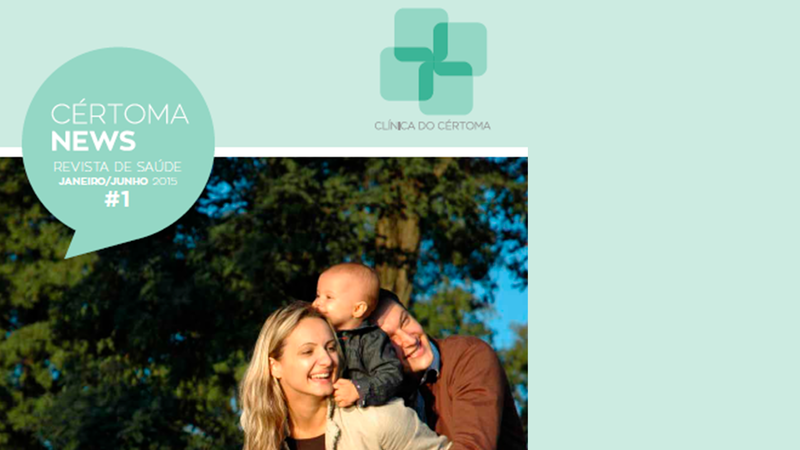 An editorial project of the Clínica do Cértoma which seeks to inform and educate, leading up to its readers the news from the health unit based in Anadia, such as forward suggestions and advice on how to prevent, alleviate or treat certain health problems.